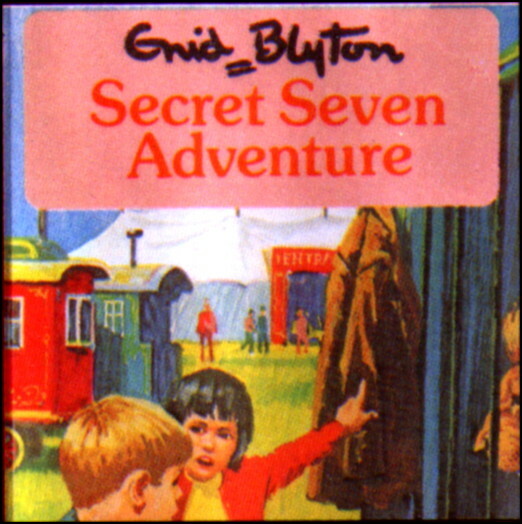 A 1975 edition of Secret Seven Adventure, the second book in the Secret Seven series by Enid Blyton. The book was first released in 1950. Derek Lucas is credited with the cover of this Brockhampton Press hardcover edition.